So this week’s challenge was to list the top books for Halloween, or the top ten books with the scariest covers. 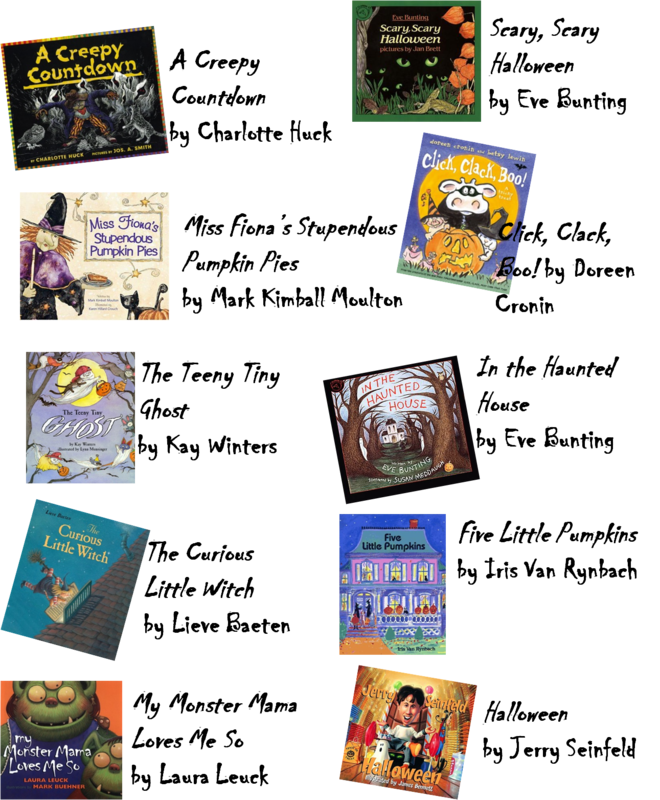 I haven’t read a lot of “scary” books since my Stephen King phase in high school, so I decided to focus on my favorite picture books for Halloween! The latest mystery from Scott Turow follows two identical twin brothers. Paul is a rising political superstar, running for mayor, and Cass is finally leaving prison after being convicted of killing his girlfriend Athena twenty-five years ago. The victim’s brother, Hal, is convinced that Paul was somehow involved in the murder and enlists the head of security at his company, ex-FBI agent Evon, and an ex-cop turned PI he has on retainer, Tim, to prove it. They follow a twisted and complicated web of DNA samples, blood samples, and fingerprints in their quest to find the truth. But will they? Are the brothers covering up something? And if so, what? Who really killed Athena? And why? It was fun trying to figure out who was who and who was doing what and to trace the trail of DNA, blood, and fingerprint evidence. But… The trips back into everyone’s past were a little tiresome, and some of them unnecessary for the story arc. And… I didn’t love the ending. I was OK with the resolution of Athena’s killer, but the story of the twins just went too far for me, exceeding all common sense or reality. So, fun, but not great. A little disappointing from an author whose previous works I have really enjoyed. So this week’s challenge was to list the top ten names that we love from book characters. I guess I don’t generally give character names a ton of thought, so this one took me a while, and I’m sure I missed a great one somewhere, but hey – I gave it a try! Hermione Granger, Minerva McGonagall, Dumbledore, Neville Longbottom, Severus Snape from the Harry Potter series by J.K. Rowling – Seriously, what a bunch of fantastic names! Mary Poppins from Mary Poppins by P.L. Travers – OK, Mary alone isn’t all that exciting – but add the Poppins and you’ve got something! Kid’s books are so much fun! I could sit all day and look at the new picture books that are coming into the library – the fun stories, the amazing illustrations, and the feel of those new shiny pages… Just as rewarding is the selection of wonderful stories out there for the middle-school crowd. Here’s just a sampling of some of the stuff that has come in that I’ve shared with my own kids! The crayons have had enough! They each have their own complaint (Beige is sick of being called tan, Black wants to be used for more than outlining, and Orange and Yellow are fighting about which one is the rightful color of the sun) which is written (in crayon of course!) on pieces of paper that have been placed in Duncan’s crayon box. Now he has to appease them all so he can get some coloring done! A funny book with wonderful illustrations. It’s bedtime in Burrow Down and the rabbit Eliza Brown, along with all of the other woodland creatures, is settling in to read a bedtime story. But there’s a book thief on the loose and books keep disappearing. When Eliza decides to stay up late and catch the crook she finds that it is the tiny Snatchabook, just lonely and wanting someone to read her a story. The wonderful rhyming cadence of the story, combined with the gorgeous illustrations makes this a great book to share with kids of all ages. The latest from creative genius Neil Gaiman falls somewhere between a picture book and a chapter book. There are no chapters, and in spite of its page count, it is a quick read, with fantastical illustrations on nearly every page. Mom is out of town, and Dad is a little scatter-brained. When the kids go to eat their cereal for breakfast and find they are out of milk, Dad heads to the store. When he returns with the milk after a long absence his explanation is a wild tale filled with aliens, dinosaurs, pirates, volcano gods, time travel, and more. Is this just a big made-up excuse? Or could he be telling the truth?? Completely silly, but laugh-out-loud funny with hilarious illustrations that make the trip all the more enjoyable! Moses LeBeau is a feisty sixth grader living in a small town in North Carolina. She was found washed down the river as a baby and she has been on a search for her “upstream mother” for years. In the meantime, she has made a home with the Colonel, the owner of a café who has forgotten his own past, and Miss Lana, the outrageous café hostess. 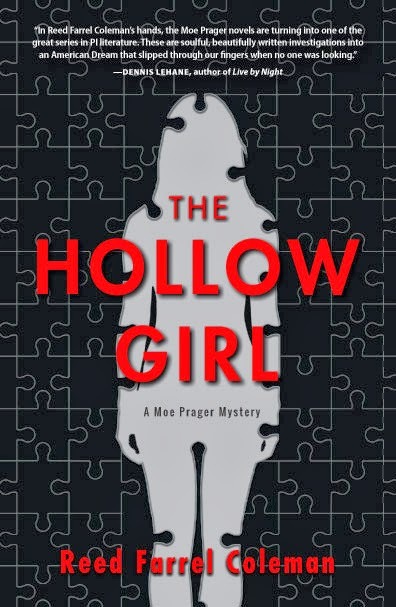 When a murderer comes to their small town, followed by a suspicious lawman, Mo will join forces with her best friend, Dale Earnhardt Johnson III, to solve the mystery and save those that she loves. A quirky tale of a southern small town with a lot of humor and a lot of heart. Jackson Opus is just an ordinary kid who seems to get people to do what he wants… or is he? The descendant from two of the most powerful families of hypnotists, Jackson is excited when he learns about his power and joins the Sentia Institute to hone his skills. But when he is forced to use his power in unethical ways, Jackson will have to find a way to do the right thing and save his family at the same time. The first in a series, with a cliffhanger of an ending, the story was fast-paced and interesting, although not as humorous as some of Korman’s other books. This is not a Richard North Patterson book. At least not the type of book we’ve come to expect from him, thrillers full of mystery and intrigue. Instead, it is a coming-of-age story, a prequel to Fall from Grace, which details the lives of Whitney Dane, a socialite summering on Martha’s Vineyard and preparing for her upcoming nuptials, and Benjamin Blaine, the dead body around which the story in Fall from Grace centers, during the tumultuous summer of 1968. Whitney is looking forward to a typical summer on the island preparing for her proper wedding to Peter when she meets Benjamin Blaine, a college dropout who was working for Robert Kennedy prior to his assassination. Her parents and her fiancé are not supportive of her friendship with this rogue, but she persists, while denying any attraction she may feel for him. As she struggles to figure out what she truly feels and believes, and what that means to her future, she faces a betrayal that will change everything she thought she knew. While it was not at all what I expected, I thoroughly enjoyed it. Although a bit stereotypical, the characters were interesting. Set against the backdrop of the times, with political upheaval, assassinations, and the draft, this family drama was engrossing. This book is purported to be the second in a planned trilogy and I am looking forward to seeing where he goes with the final book.